June is here and suddenly we are half way through the year, how on earth did that happen!? 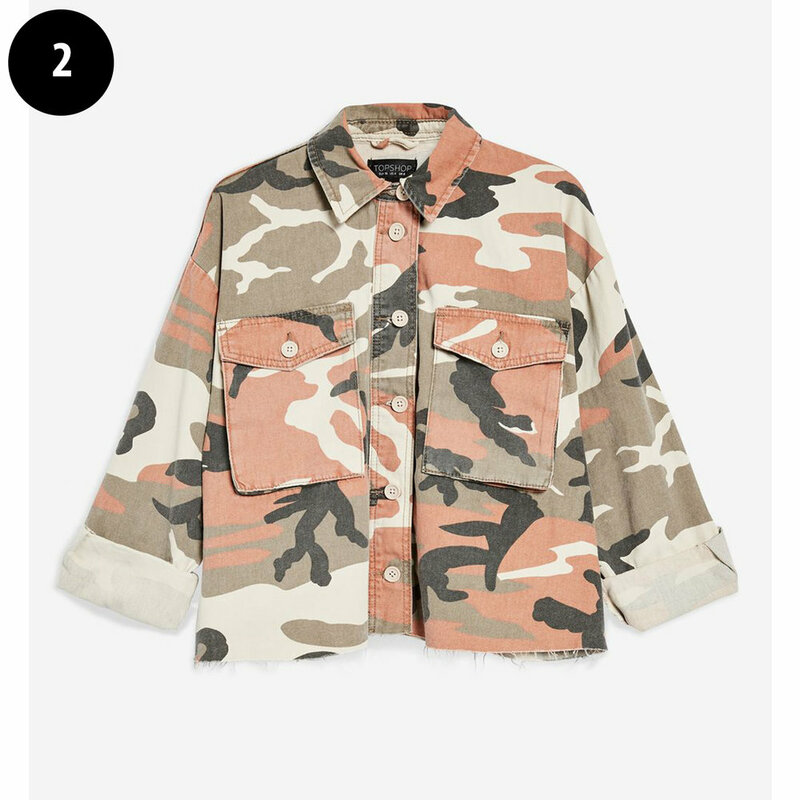 In true British style it's a real Eton mess of weather so the old denim jacket is still the perfect chuck on for those cooler days, although I am rather taken with the below Topshop pink camo jacket... Fine knits, sorbet stripes, jumpsuits, rainbow colours and a combination of chunky bracelets and more delicate necklaces have caught my eye. 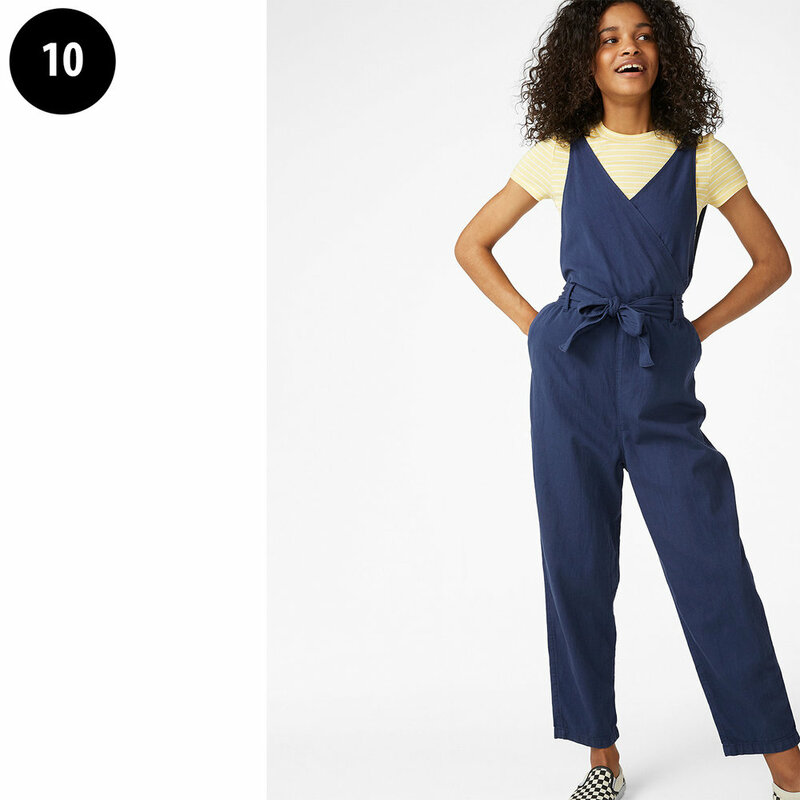 I am officially a complete jumpsuit junky and am so pleased to see the high street producing some great summer versions, in fact I could have done a whole post dedicated to them! Love these rainbow sandals! Wear with a white dress or denim skinnies, bargain price too. Another complete classic that suits most body shapes... it's become a bit of an Instagram cult dress! *Please note that some of these styles have an affiliate link which means I could earn a teeny tiny commission if you went on to purchase something from that website.